A PENSIONER is in serious condition in hospital after a vicious street assault in Cork. The 73-year-old man was attacked as he was walking home through a car park in Macroom, Co Cork around 10pm last night. The man suffered multiple injuries in the attack. He was discovered a short time later by a passerby and the alarm was raised. The man was rushed to Cork University Hospital (CUH) where he is now in a serious condition. It is understood he suffered multiple injuries to his head and torso. Gardaí arrested a man a short time after they began their investigation in the assault. The man, who is in his 30s, was detained under Section 4 of the Criminal Justice Act and was taken to Bandon Garda Station for questioning. He can be held for an initial period of 12 hours. 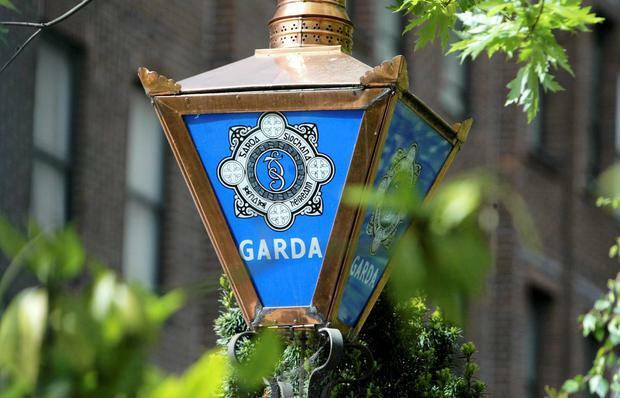 A section of the car park where the assault is believed to have occurred has been sealed off by Gardaí to allow for a full forensic examination of the scene. Gardaí are also examining CCTV security camera footage from business premises in the area to determine if the movements of key individuals was caught on tape. Detectives are keeping an open mind about the possible motive behind the attack on the elderly man. Macroom Gardaí have appealed to anyone who may have heard or seen anything suspicious in the town overnight to contact them.